Written by Dan Lanotte on February 8th, 2015 October 1st, 2016 . There is more to shooting a pistol or revolver than just picking up the gun and pulling the trigger. 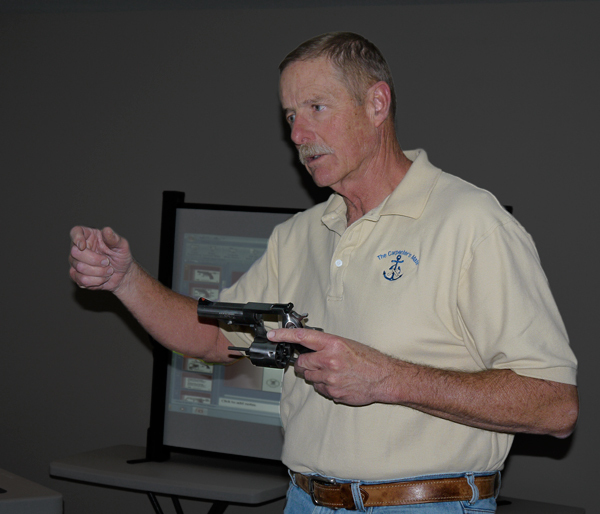 The Basics of Pistol Shooting course prepares students to own and/or use a pistol or revolver safely by introducing the necessary knowledge, skills, and attitudes. The course is taught over two sessions, a classroom session and a range session. 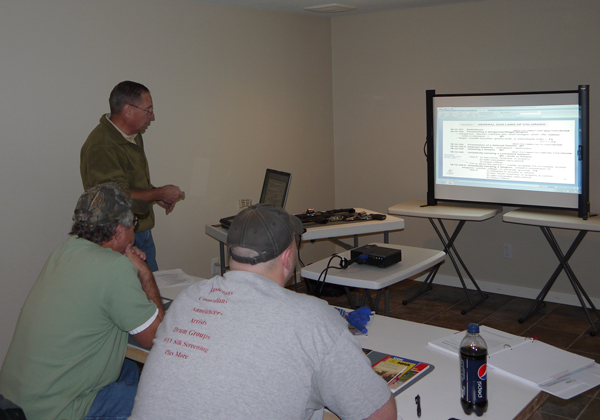 During this session, Attorney Ric Morgan supplements the curriculum with an in-depth explanation of the current local, state, and federal firearms laws. The legal information is not part of the course exam. 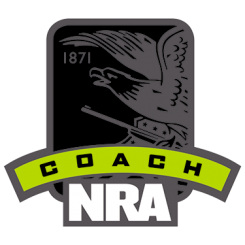 The course wrap-up is a range session which requires a one to two hour time commitment and is completed at a safe, established shooting range. 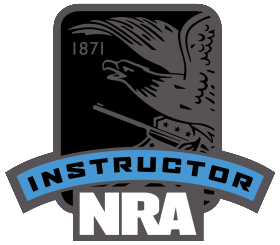 Using live-fire exercises, students will practice the basic shooting fundamentals they learned during the classroom session. 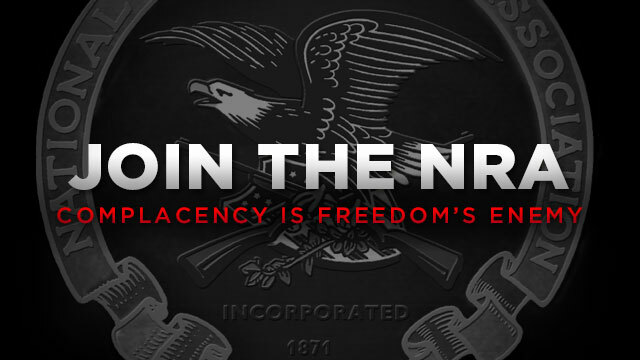 Students must be legally eligible to own and use firearms. Minor students must be accompanied by a parent or guardian. 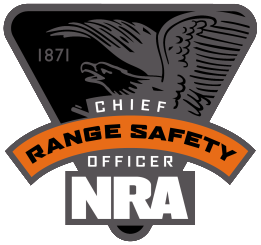 Passing score on written exam (multiple choice and TF) and demonstration of safe gun handling practices. 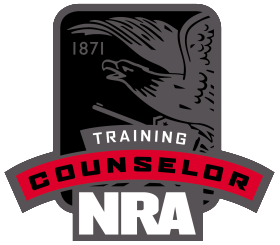 Certification in this course satisfies the training requirements for a Colorado Concealed Handgun Permit.